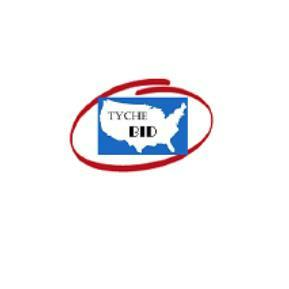 Tychebid is a liveauctioneer located in New York City - the World Center for the Arts and Cultures. Our specialty is the brokerage and auction of Asian and Pan American antiques and collectibles, including jewelery, jade, porcelain, antique stoneware, famous Chinese paintings and calligraphy, oil paintings, religious figurines, bronzes. Our company was founded by Asian American antique dealers and high quality art collectors. Has many years of art collection and trading experience. All of this gives us a reputation in the many professional antique collector markets in New York. With our extensive contacts with global antique dealers, we have the unique advantage of getting rare, cheap and reliable lots. We have highly qualified and qualified experts who are ready to provide the most professional identification and assessment for your antiques for free. We also support the live view of your favorite items before the shoot so that you can know what to expect at the auction. In the ever-changing antique market, our company will be your reliable trading resource.